I bet Baird is living in his self-denial. 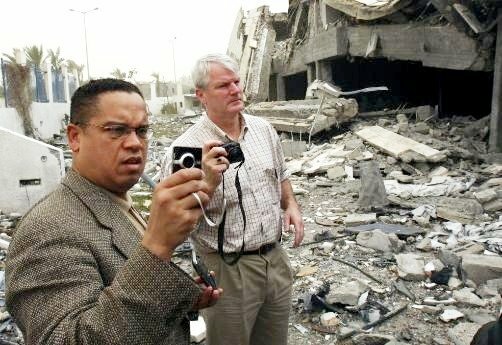 An American politician would never dare to criticize a friend – if the “friend” happen to be Zionist entity. Maybe, he should read the background of USS Liberty – as painted by a former Congressman Paul Findley – how the US president fell down on ground to protect the Jewish murders of American citizens. To criticize Zionist entity is like committing political, academic and social suicide. One has just to look around. However, criticizing Palestinian victim of Zionazism is okey – because if the victims succeed in recovering their stolen land – The West would certainly end up with most its Jewish population which they got rid off after WW II.